Halligan said those numbers make even communicating about the current situation a challenge. The situation? 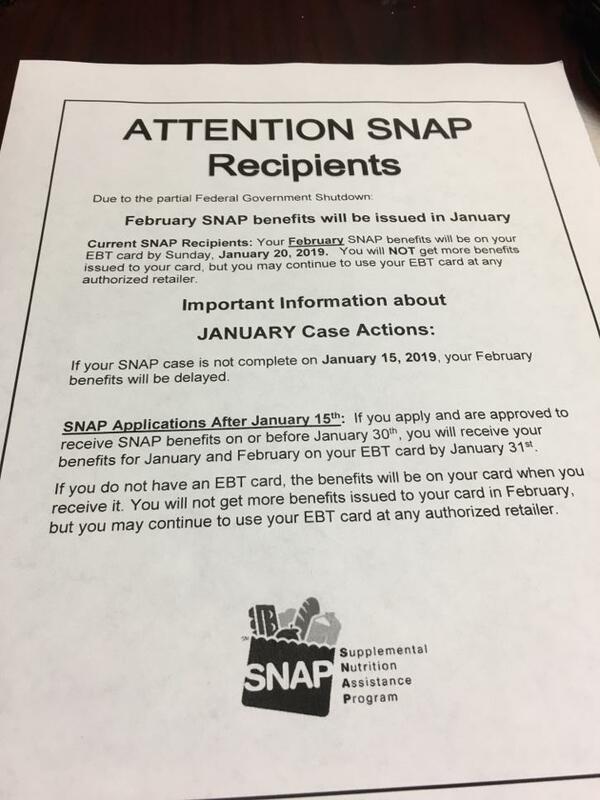 The government shut down has cut off payments to SNAP. Benefits were dispersed early for February. There is no similar option for March. 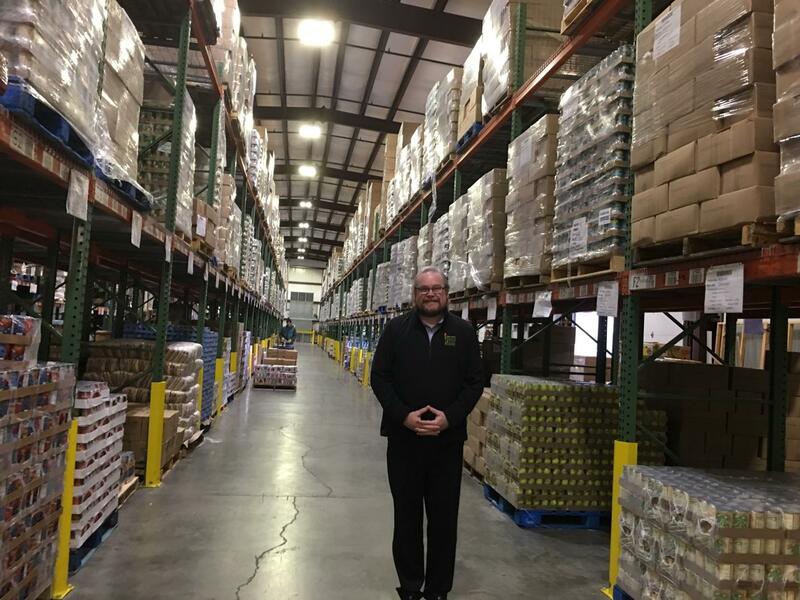 A pilot program in the Bluegrass is working to get a Kentucky dietary staples in the hands of those who need it most. It’s happening with the help of a $30,000 grant from the Dairy Alliance. Plastic jugs of milk were unloaded off a truck at a Winchester food bank.